Allianz Field concessions will showcase several local brands, building on what has become a tradition in the Twin Cities and something fans strongly identify with at sports venues in the marketplace. The $250 million MLS stadium opens Saturday, and Minnesota United FC officials gave VenuesNow a sneak peek at the local restaurants and vendors participating in their food program. Delaware North Sportservice, the team’s food provider, will feature Kramarczuk’s sausages, The Buttered Tin, Handsome Hog, Afro Deli & Grill, Curds & Cakes, Hot Indian, Brasa and Cecil’s Deli on the menu, among others. The Buttered Tin, a St. Paul bakery, will serve its handmade Twinkies at the Café Beignet stand. 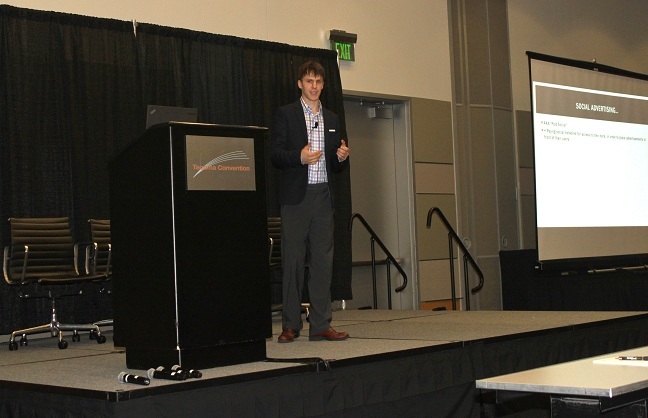 Brasa, a premium rotisserie in town, will produce burritos, designed to be served in an efficient manner to accommodate stadium crowds, said Eric Sampson, Sportservice’s on-site general manager. Some items, such as Kramarczuk’s and Hot Indian are part of Target Field concessions, where Sportservice has held the contract since the ballpark opened in 2010. Kramarczuk’s bratwursts have been among the best-selling food items for MLB’s Minnesota Twins over the past eight seasons. 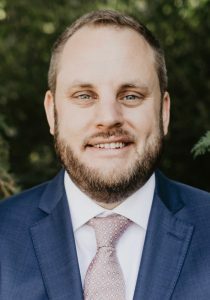 Eric Sampson is general manager at Allianz Field for Delaware North Sportservice. On the beverage side at Allianz Field, craft brewers Summit, Surly, Lupulin, LiftBridge, Indeed and Bent Paddle provide local flavors at the stadium’s beer stands and bars, plus the Brew Hall and its 96 taps on the facility’s north side. Royal Foundry Craft Spirits, a Minneapolis distillery, will serve the signature Blue Loon cocktail. The loon is part of the team’s logo, and blue and white are part of its color scheme. For more traditional beer drinkers in the Twin Cities and St. Paul in particular, where the stadium sits, Grain Belt Nordeast, an amber lager, is part of the malt beverage selections. The Grain Belt brand has been part of the St. Paul community since 1893. “Whenever possible, we’re telling the St. Paul food story,” Sampson said. The story extends to chef Justin Sutherland, co-managing partner of Madison Restaurant Group in St. Paul. Sportservice signed a deal with Sutherland to help select the local vendors. Madison Restaurant Group owns eight eateries, including Handsome Hog, whose Carolina barbecue sandwich will be sold at the stadium’s Hungry Loon stands. The price is $14, and the sandwich comes with chips. As part of the partnership with Sutherland, Sportservice brought Bill Van Stee on as executive chef. Van Stee, a Minneapolis native, knows the region well and has been just as influential in delivering the local food message, Sampson said. Van Stee has been at Delaware North for nine years, and he worked with the Twins as part of supporting Sportservice accounts across the country. 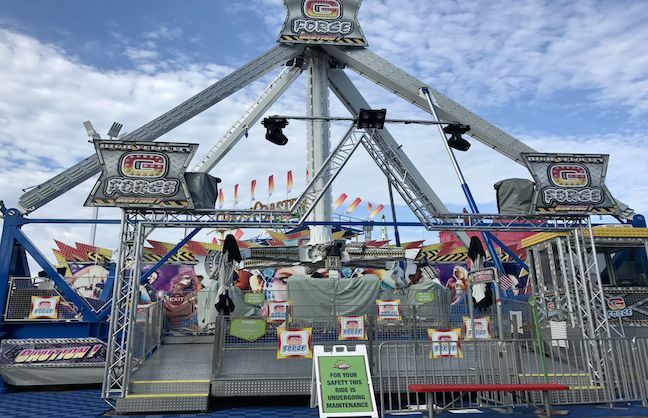 About 35 percent of Allianz Field points of sale will be cashless systems, mostly portable carts and specialty kiosks that focus on speed of service, Sampson said. He worked five years at Lambeau Field, the home of the NFL’s Green Bay Packers, and knows it’s a key issue for fans across sports. 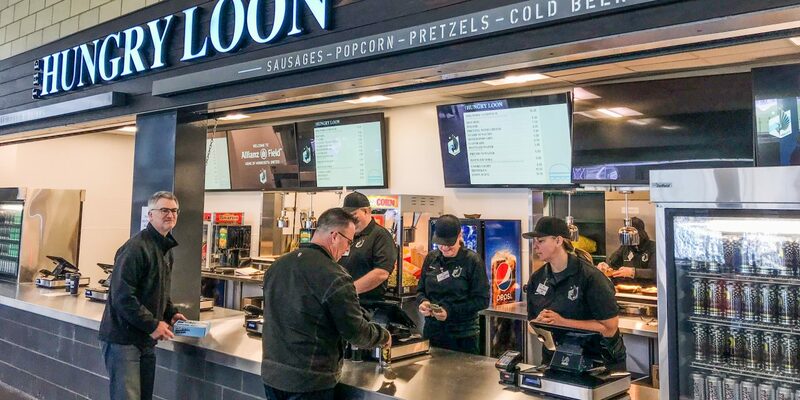 Overall, a sampling of pricing for basic concessions at Hungry Loon stands: Hot dogs, $6.50; popcorn, $5; pretzel with cheese, $8; nachos, $7; and bottled soda and water, $5.